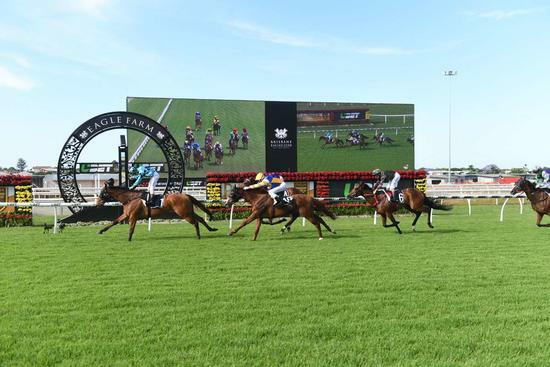 The Aquis Farm owned Mr One Eleven returned to form on Saturday, winning by 1.3 lengths over 2400m at Eagle Farm after not having won for 13 months. 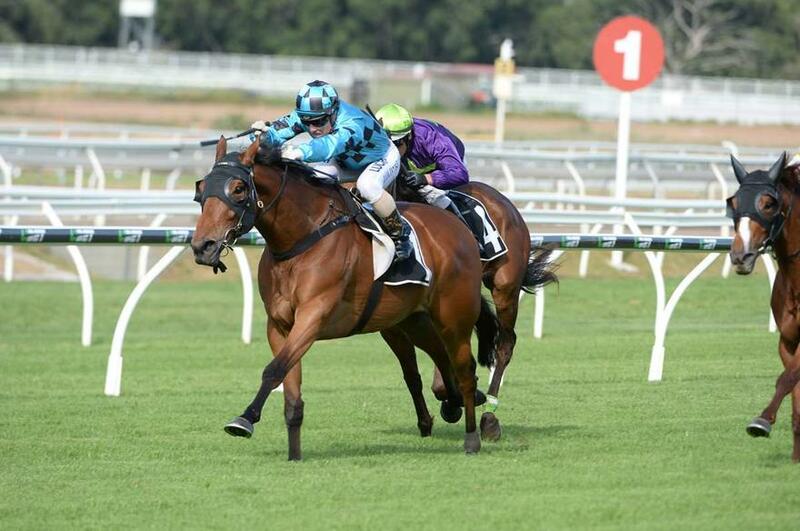 Originally trained by John Sargent, Mr One Eleven already had five wins under his belt by the time he relocated to join us here in sunny Queensland. 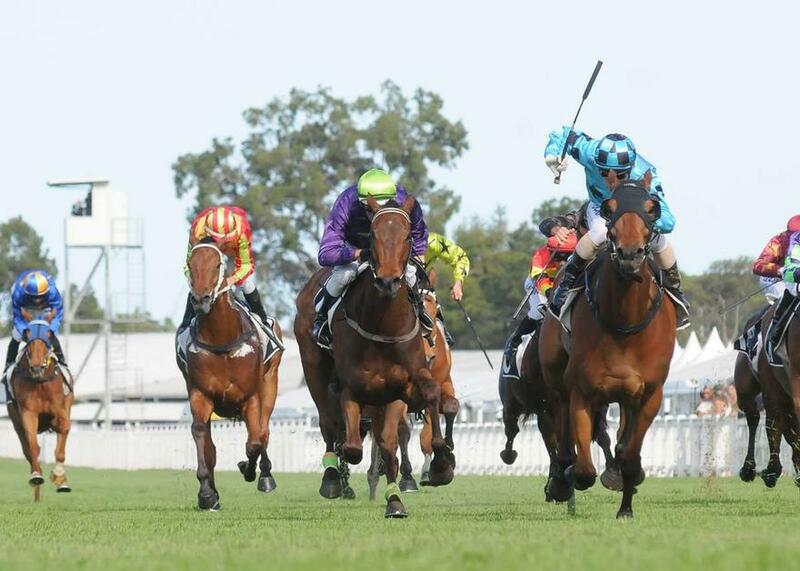 He ran last in his final Sydney start, and did not return to the races for five months. 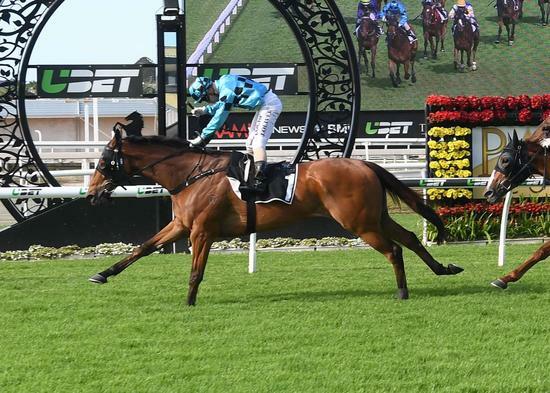 Aquis Farm Head Trainer Steve O’Dea knew there was a win coming for the Shaft gelding, and the persistence paid off at his eighth start this preparation. Beautifully ridden by apprentice Josh Oliver in order to claim from the top weight allocated, it was the first time Oliver had ever ridden for O'Dea. 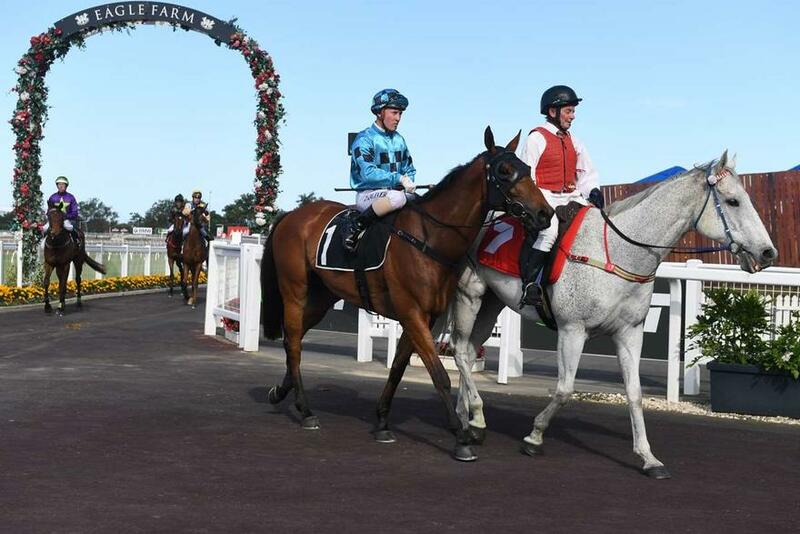 The trainer had decided the gelding needed a freshen up in his training and introduced dressage and jumping to his exercise regime, including an early morning jumping session on Saturday morning before heading off to the races. 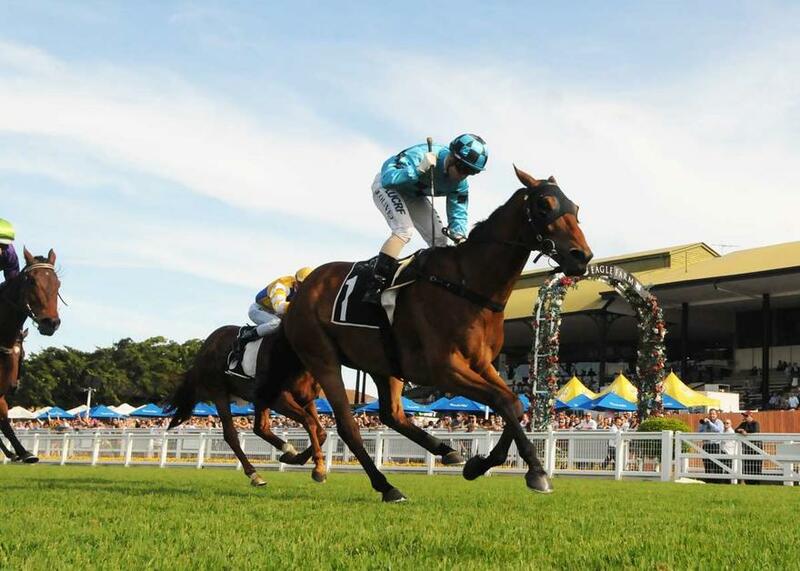 The ability to cross train in a wide variety of ways is one of the advantages of the Aquis Farm private training facility.